Seven boxers will represent GB Boxing at this year’s Golden Gong tournament. 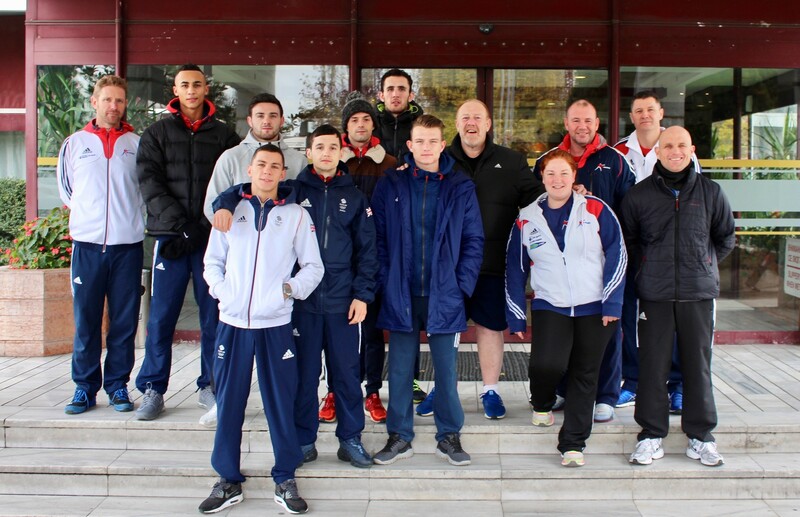 The tournament is open to elite male boxers and takes place over two days in Skopje, Republic of Macedonia. GB Boxing’s middleweight Ben Whittaker will make his international debut at the tournament after joining the programme earlier this year. Dalton Smith who had recent success at Poland’s Feliks Stamm tournament will be joining the team in Macedonia with hopes to make this his second gold medal of the season. Results and updates on the progress of the team at the Golden Gong will be posted at www.gbboxing.org.uk and on the GB Boxing twitter feed @gbboxing.